The target was to make an Android application to be able to manage customer´s orders with mobile phone through the internet. 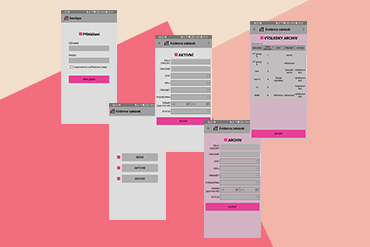 This is an enterprise application to manage customer´s orders with a mobile phone through the internet. 1) The application communicate with the remote server, through an internet connection. 2) You can log in with different users. 4) make an export of filtered results to the file and share it.